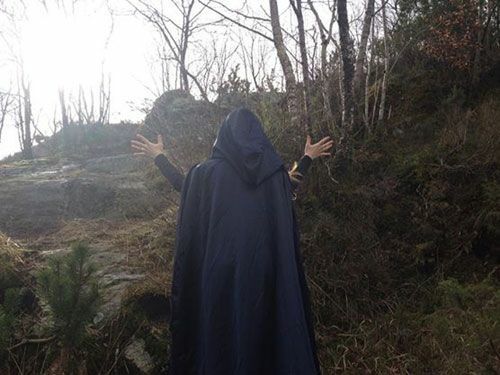 WITCHBLOOD represent the vengeful, fiery spirit of the witch burnt at the stake. Who are immortalized beyond the grave in legend and myth. 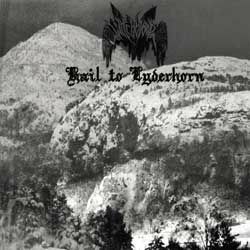 "Hail to the Lyderhorn" named for the witch mountain in Bergen, Norway is the band's latest release.